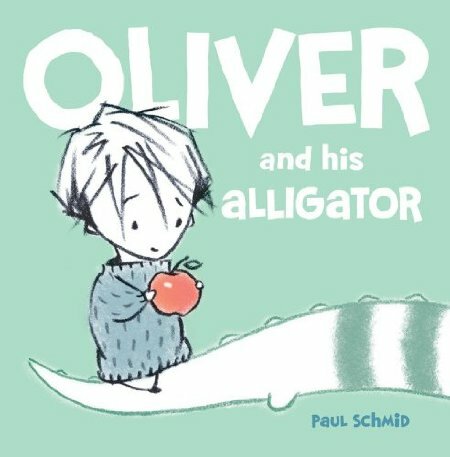 I’ve been on a picture book kick recently, starting with the indescribably adorable Oliver and His Alligator by Paul Schmid, which I read about in a review from Kirkus. The children’s librarians at my library were happy to provide me with more contemporary picture books, and then I started revisiting old favorites. 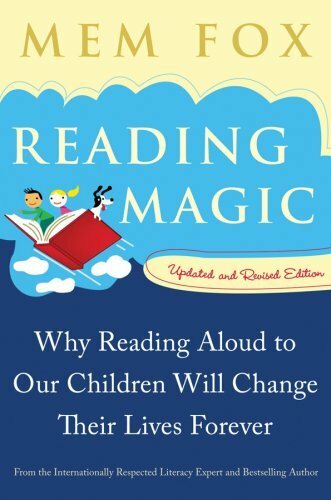 Along the way, I read Australian author Mem Fox’s book Reading Magic: Why Reading Aloud to Children Will Change Their Lives Forever. As a librarian, and as someone whose parents read her stories every night, I’m already sold on the reading-to-kids idea, but Fox emphasizes how important it truly is. Here are a few of my favorite picture books, old and new. I keep a current list, tagged “children’s” in LibraryThing. What are your favorite picture books from childhood? When was the last time you read a picture book, quietly to yourself or out loud?